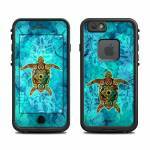 iStyles LifeProof iPhone 6s fre Case Skin design of Sea turtle, Green sea turtle, Turtle, Hawksbill sea turtle, Tortoise, Reptile, Loggerhead sea turtle, Illustration, Art, Pattern with blue, black, green, gray, red colors. 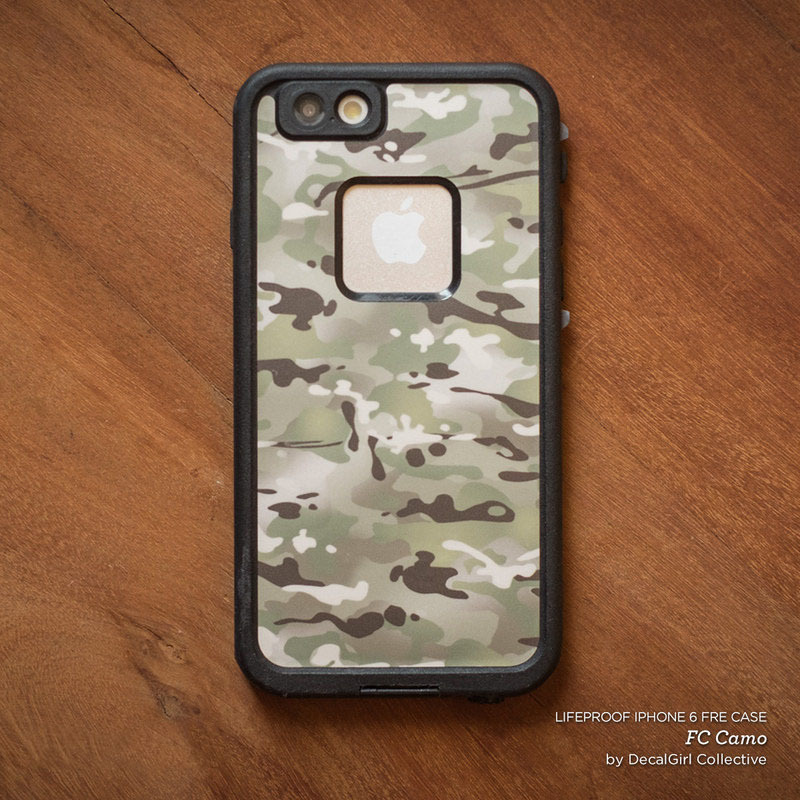 Model LFI6-SACDHON. 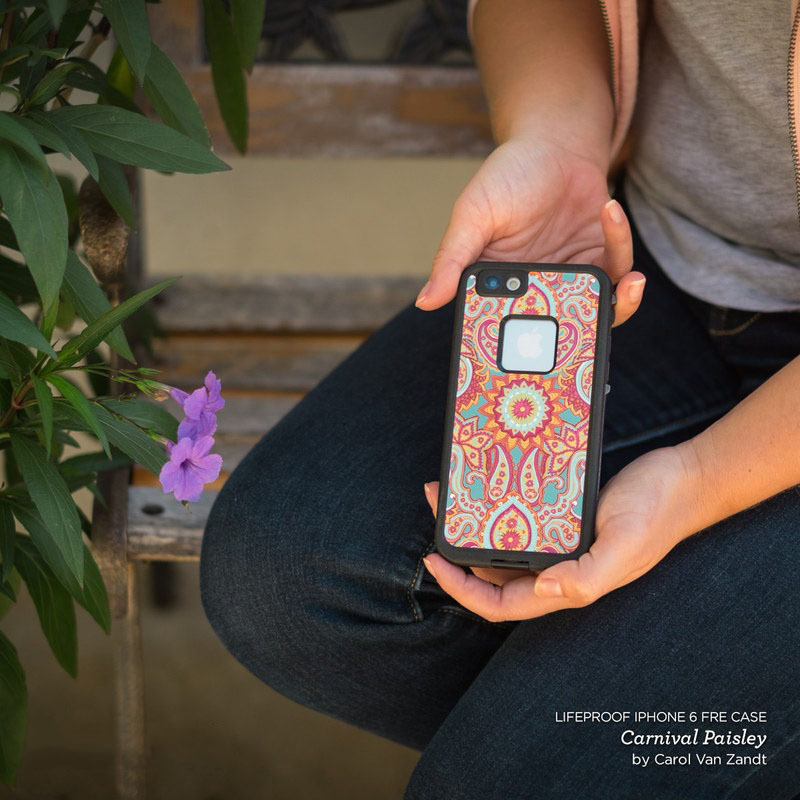 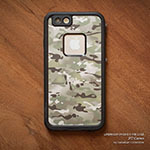 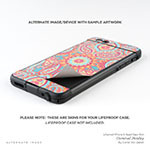 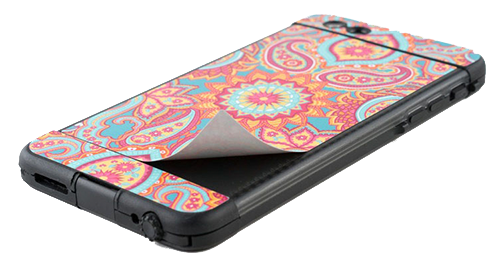 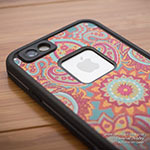 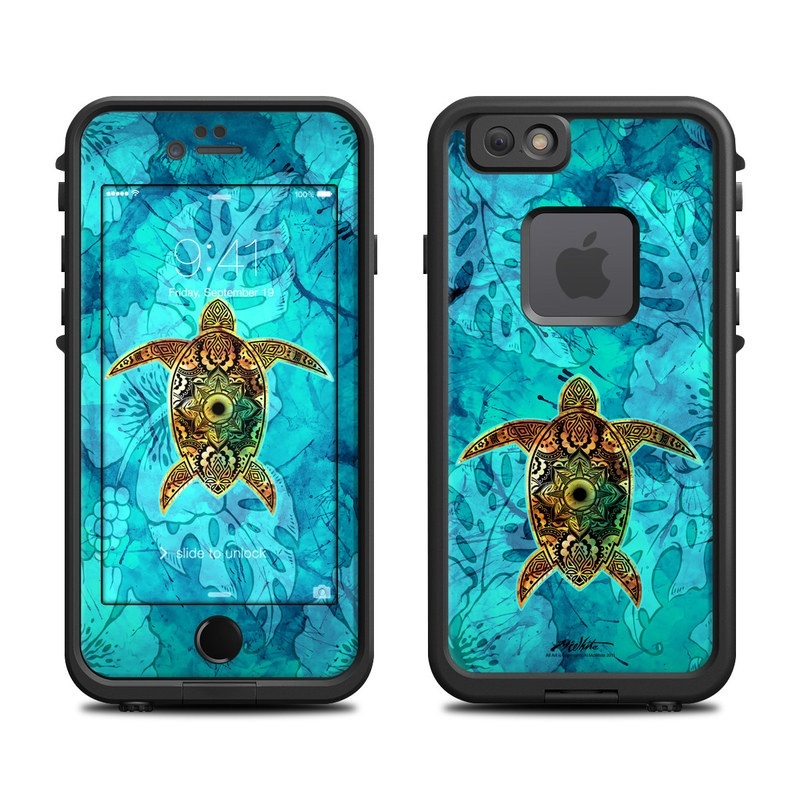 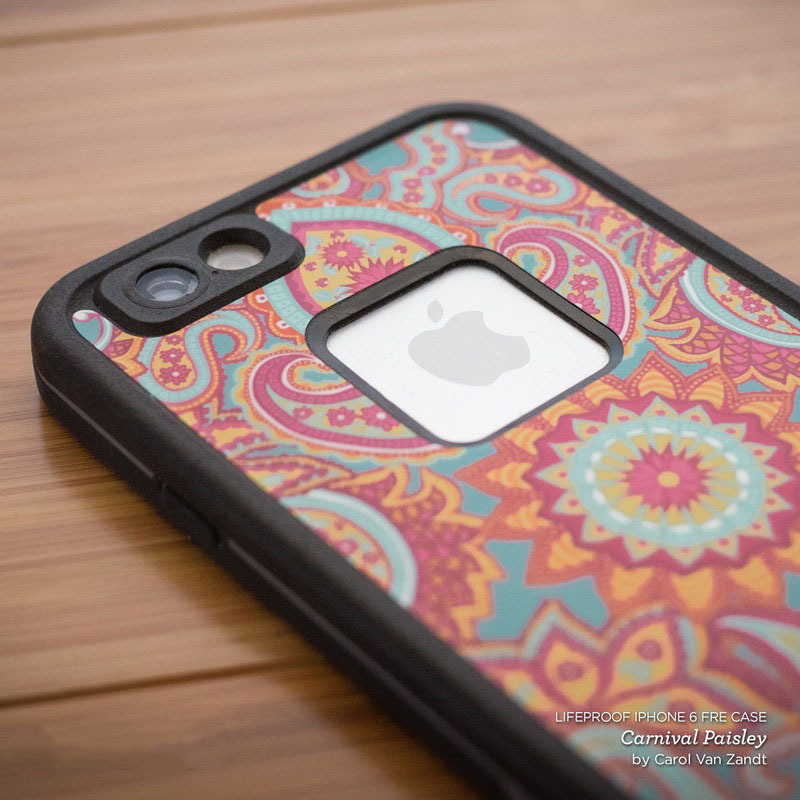 Added Sacred Honu LifeProof iPhone 6s fre Case Skin to your shopping cart.